 Six years ago BlackDots went into the studio to record our first Full-length LP….. The first online mail-order we got was from Gentlemen Prefer Blood…. The friends we have made and the love we received from sending out that LP can not be measured in words…. 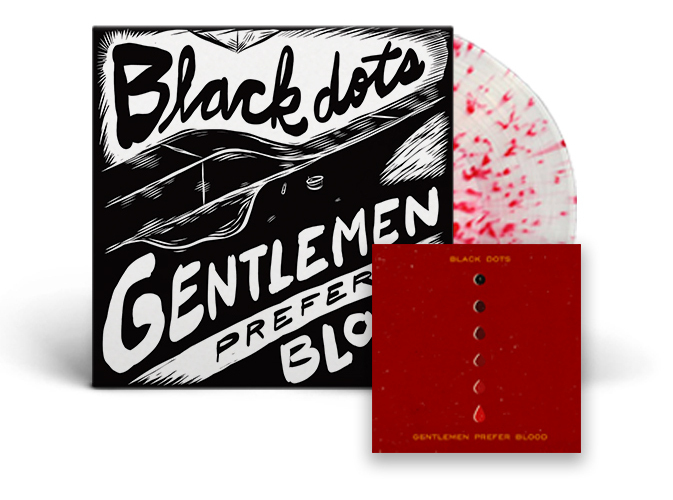 So we give you this split EP with Gentlemen Prefer Blood as a thank you for giving us something else to care about but ourselves…! We can’t thank William Castro and Tony Shrum enough for excepting us into their family and teaching us how important music and family is…..
Special thanks need to go out to <a class=”profileLink” href=”https://www.facebook.com/johnnyftlp” data-hovercard=”/ajax/hovercard/user.php?id=1441261160″ data-hovercard-prefer-more-content-show=”1″>Johnny Ftlp Wilson</a> for being the 5th Dot and making us sound amazing! Rob Helmstetter for the vinyl artwork and <a class=”profileLink” href=”https://www.facebook.com/laurenmeasure” data-hovercard=”/ajax/hovercard/user.php?id=12500588″ data-hovercard-prefer-more-content-show=”1″>Lauren Denitzio</a> for the amazing new shirt design available in the pre-order bundle. And most importantly YOU for listening and reading this. You are all now a part of the La Escalera Records family, Doesn’t that feel good?!! !